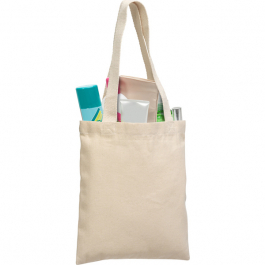 Promotional bags and travel accessories can help transport your brand to new heights. 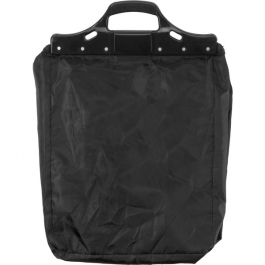 Spread the word about your company by giving a promotional bag to customers or employees. 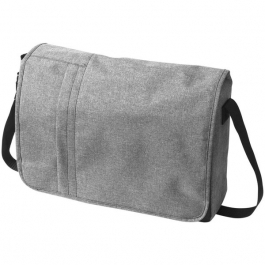 A fantastic business gift that can be used time and time again, and an innovative way to discretely display your corporate identity on the go. 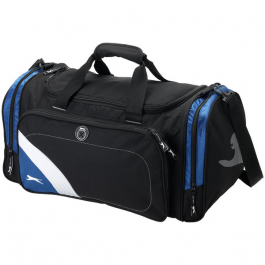 Choose from a variety of different branded bag styles including popular backpacks, conference bags and even sports bags. 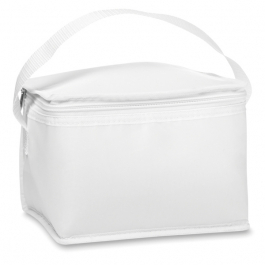 Whatever you need you'll be bound to find a bag that is right for your branded marketing campaign.